Read&Co’s inkjet cartridge recycling program provides the wide format printing industry with a free and convenient method for returning and recycling used inkjet cartridges for HP 5000/5500 printers. These cartridges will either be reused or processed into recycled raw materials for use in new consumer products. In North America alone over 350 million cartridges are sent to landfills each year and this number continues to increase. It takes 2.5 ounces of oil to produce just one small format inkjet cartridge and up to 1/2 gallon to produce a large format cartridge. Simply click on the link below and follow the easy to follow instructions. 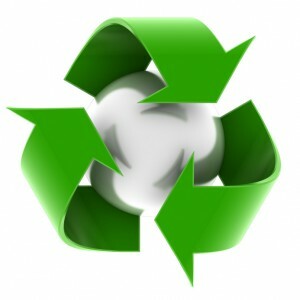 Recycle my HP ink cartridges!